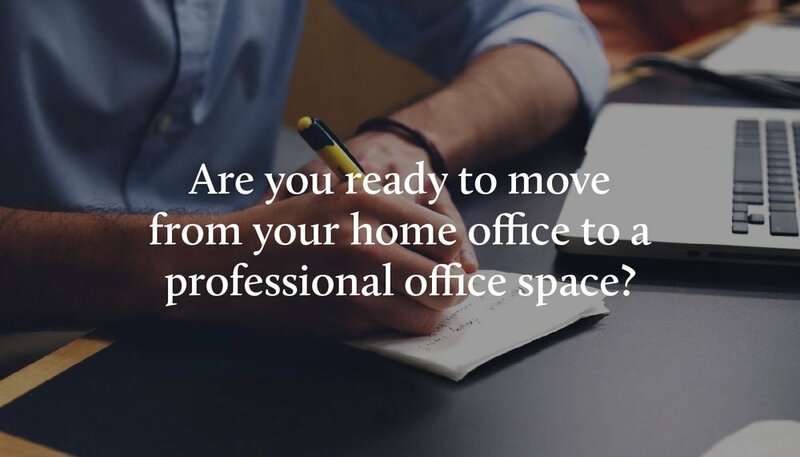 Welcome to Executec Business Centres Ltd.
We provide unique office and workplace solutions tailored to your business needs. We are conveniently located in northwest Edmonton, Alberta - Canada and we offer turnkey office solutions. Actual or virtual, we can provide you a professional presence in Edmonton. Our services include live reception, Boardroom access and free parking. Hourly, weekly or monthly rates are available. Call today, 780-496-9501 for more information. Fully furnished, air-conditioned office with full access to all of our amenities for long term use. A physical address to receive your mail and couriers. 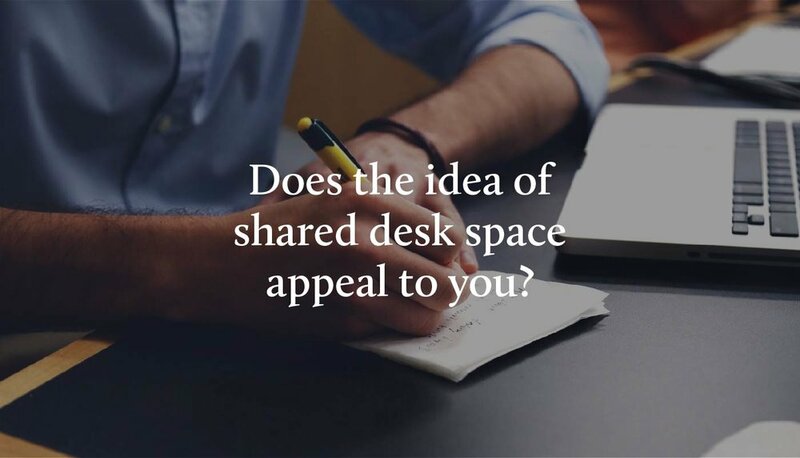 We provide a short term or drop-in office at our shared desk space at hourly or daily rates.